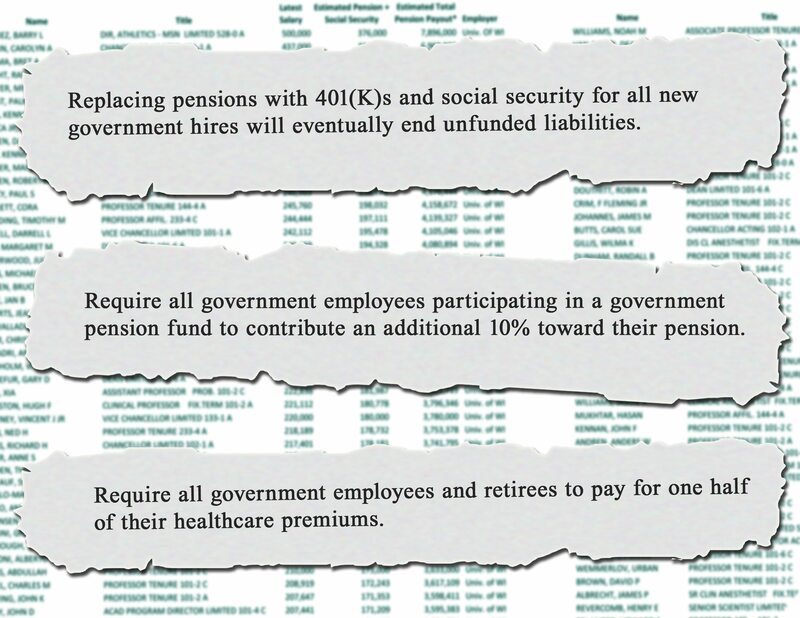 ROCHESTER—Taxpayers United of America (TUA) today revealed retired government employee pensions for Rochester and Olmsted County. Many Minnesota government employees are becoming pension millionaires when retired. The raw data for the MN Public Teachers appears to be locked with a password? Is that not public information? Is there a way to open it?